Dr. Nasim Ahmed underwent Internal Medicine Residency training at the Coney Island Hospital, Brooklyn, New York. He was trained in Gastroenterology at University of Mississippi. He has been in private practice in all aspects of gastrointestinal diseases for the past 30 years. 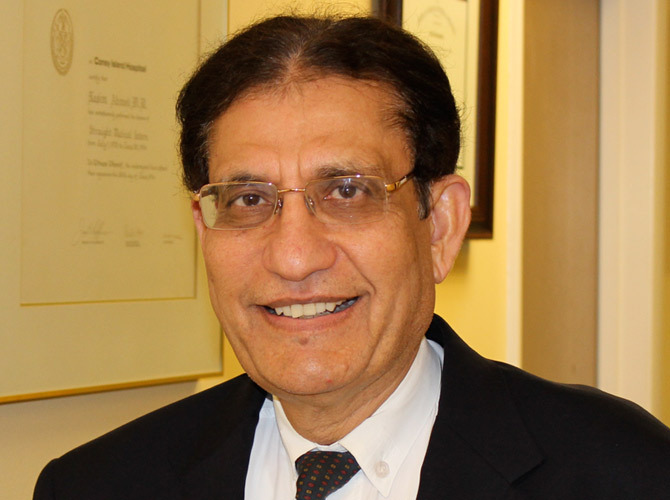 Dr. Ahmed has extensive experience in performing upper endoscopy, colonoscopy , percutaneous gastrostomy tube placement, diagnostic and therapeutic ERCP. Dr. Ahmed's special interests are in the diseases of biliary system and inflammatory bowel disease. 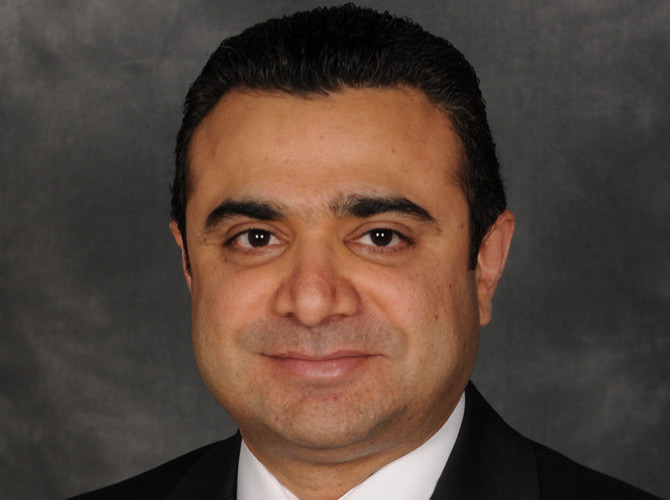 Dr. Ahmed has been involved in teaching the medical residents at Orlando Regional Medical Center for the past 10 years. He was the chairman of department of Gastroenterology at Florida Hospital for 5 years. He has teaching assignment at UCF as Assistant Professor of Medicine. Dr. Ahmed was awarded the best teacher of the year at ORMC for the year 2011. Chief Resident, Coney Island Hospital Brooklyn, NY 07/1976 - 06/1977. Instructor for 3rd year and 4th year Medical Students 07/1977 - 06/1979. Exams (All of which accepted by the Board). Chairman of Education Committee, PCH, Princeton West Virginia 1982-1984. Chairman of Credential Committee, PCH, Princeton West Virginia 1987-1990. Chairman Department of Medicine, PCH, Princeton West Virginia 1987-1992. Relocated to Orlando, Florida 07/2001. Started practice in Gastroenterology in 10/2001-Present. Teaching rotation at Orlando Health for one month every year since 2002. Given several lectures on various GI topics to residents and medical staff over the years. Preceptor for the Medical Students from UCF Medical School. Fellow American College of Physicians. Private practice as a Gastroenterologist in Princeton, West Virginia since 08/1979, before relocating to Orlando, Florida in 07/2001-Present. Esophageal dilation of both benign and malignant stricture. Banding and sclerosis of esophageal varices. Removal of foreign body esophagus. Diagnostic and Therapeutic ERCP. Removal of common duct stones. Insertion of Plastic and Metal stents. Colonoscopy with control of hemorrhage. Botox injection for treatment of Achalasia. Photodynamic therapy for Barrett Esophagitis.